In October 2016, a new law was enacted to fund the New Jersey Transportation Trust Fund and to cut other New Jersey taxes. Here is a summary of the new tax bill. · On November 1, 2016, the gas tax increased by 23 cents per gallon, to a new rate of $0.375 per gallon. The diesel tax will increase by 27 cents per gallon, to a new rate of $0.44 per gallon, on January 1, 2017. On the November 8th ballot, New Jersey voters approved an amendment to constitutionally dedicate all of the gas tax revenue to the Transportation Trust Fund. 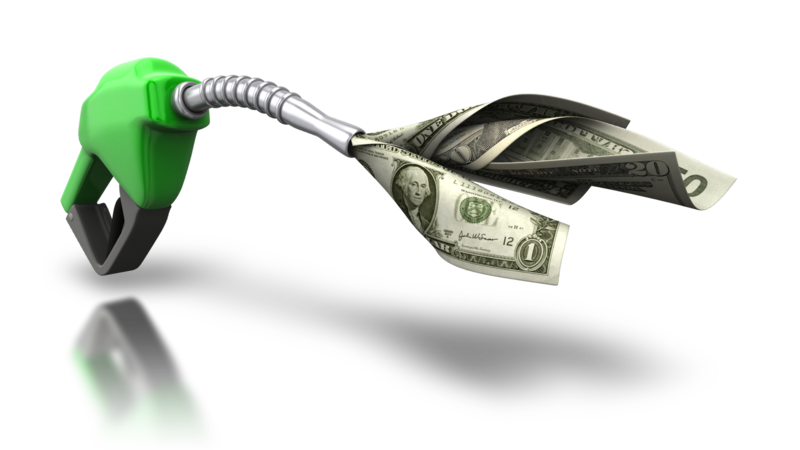 The State Treasurer has set a target of $2 billion dollars to be collected annually through the gas tax. There is a provision in the bill to adjust the gas tax annually, if the tax exceeds or falls short of the target. · The New Jersey sales tax rate is currently at 7%. As of January 1, 2017, the rate will drop to 6.875%, and on January 1, 2018, it will further decrease to 6.625%. · Currently, New Jersey individual taxpayers who are 62 years or older or disabled, who have under $100,000 of total New Jersey gross income are entitled to a $10,000 to $20,000 pension and retirement income exclusion, depending on their filing status. Starting in 2017, the exclusion will be increased to $20,000 to $40,000. The exclusion amount will be gradually increased, so that by 2020, the pension and retirement income exclusion will be $50,000 to $100,000, depending on their filing status. · Starting in tax year 2017, there will be an additional personal exemption of $3,000 for all New Jersey veterans who received an honorable discharge. · Currently, a New Jersey decedent’s estate is subject to both a New Jersey inheritance tax and a New Jersey estate tax. The total tax due on the estate is the higher of the two taxes. Currently, the New Jersey estate tax is levied upon all estates with a taxable estate of $675,000 or more (compared to the Federal estate tax limit of $5.45 million or more). Starting in 2017, the estate exclusion threshold will be raised to $2 million, and starting in 2018, the New Jersey estate tax will be completely eliminated. The New Jersey inheritance tax will remain in effect. However, if all estate’s surviving beneficiaries are comprised of only the decedent’s spouse, parents, children, or grandchildren, there is no New Jersey inheritance tax due. · The New Jersey Earned Income Tax Credit, for lower-income residents, will increase from 30 percent of the federal EITC to 35 percent, for tax years beginning in 2016. Our firm is well positioned to help you minimize your state tax, as well as your federal tax, liabilities throughout the year. If you have any questions about this new New Jersey tax act, please contact us.